Here’s another awesome Holiday Gift Idea for the art lover on your list who also happens to be a fan of David Bowie or Prince. 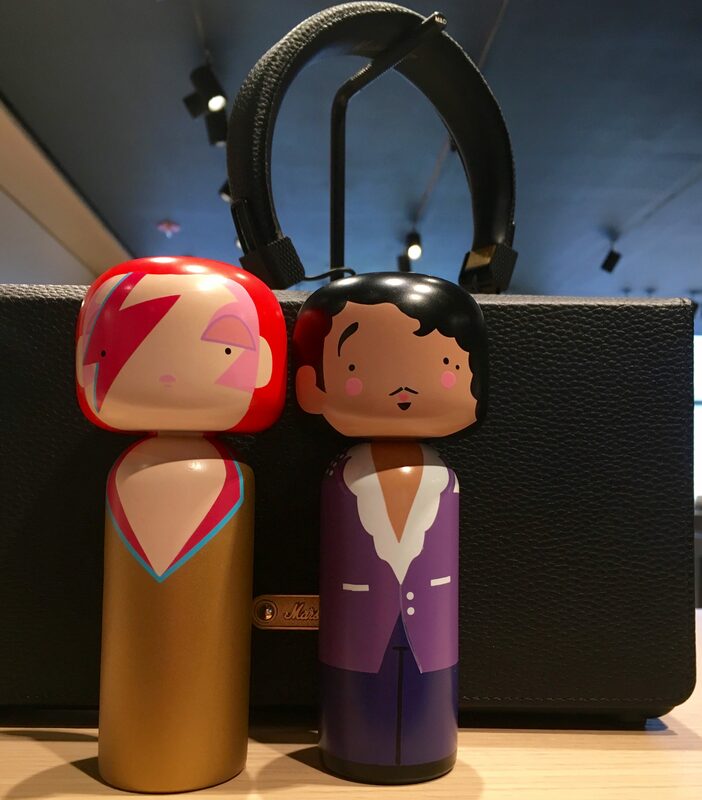 Pay homage to Ziggy Stardust, David Bowie’s iconic persona from the early 1970s, or the late great Prince, with this modern take on Japanese Kokeshi dolls, which are customarily given as symbols of friendship. Each doll measures, 5.7 inches tall, is hand painted in vibrant colors, and is made of schima superba wood. Imagine the adventure these two could have together. 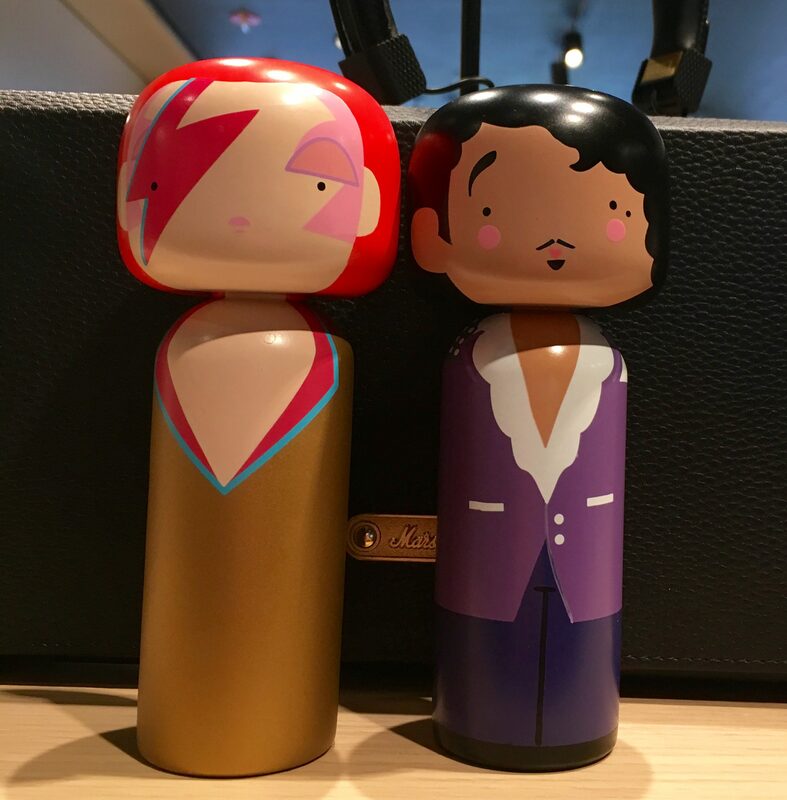 These cool little Dolls, which sell for $42 each, are available directly from the MoMA Design Store at the Museum of Modern Art, or online at This link!